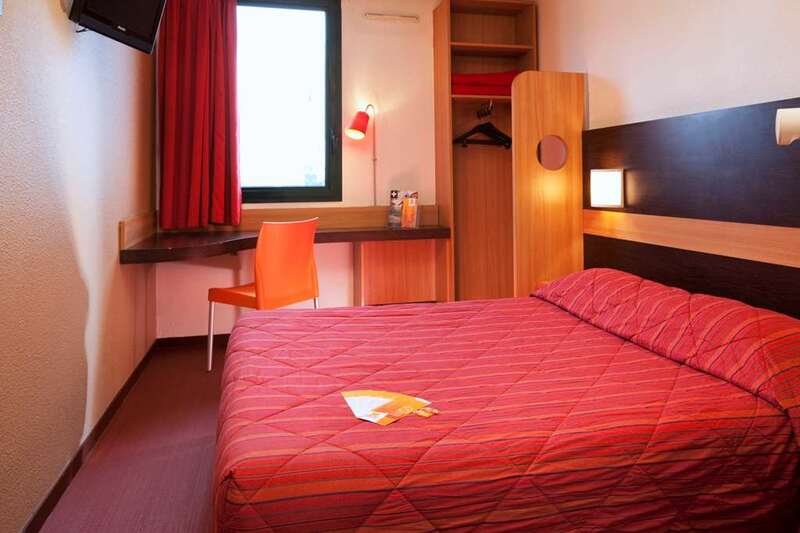 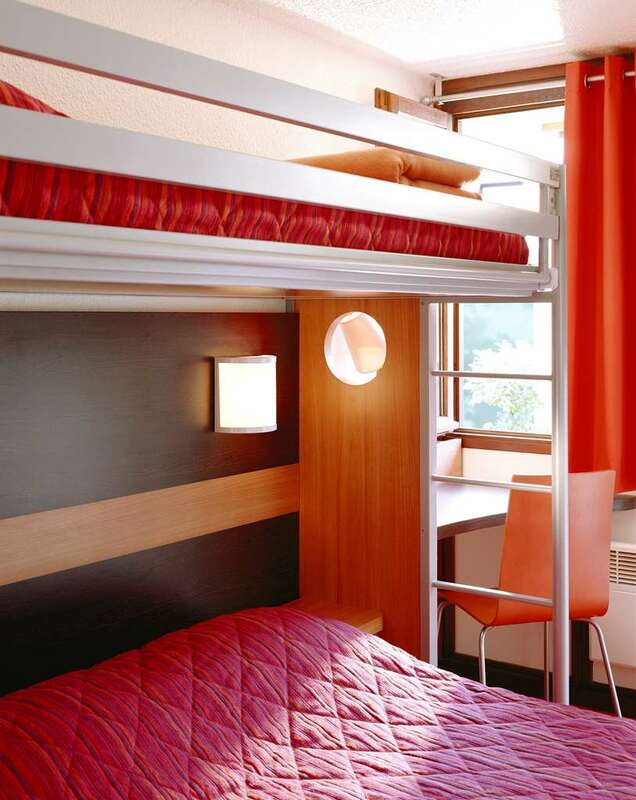 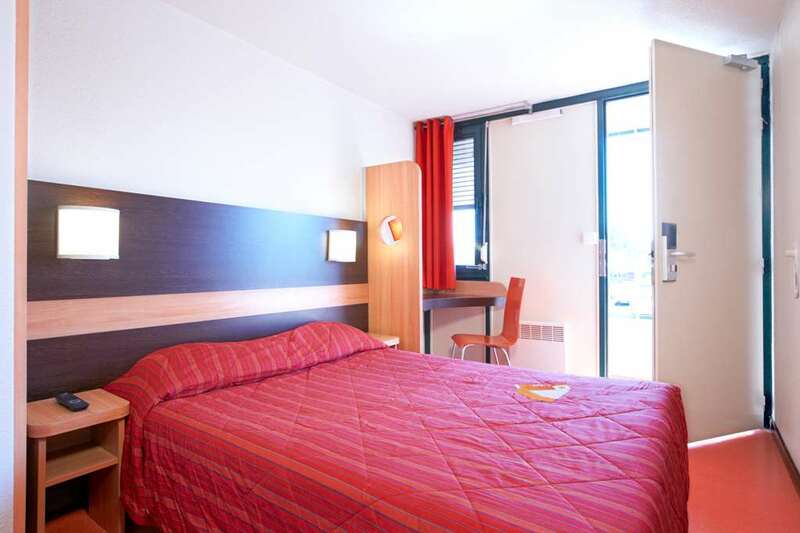 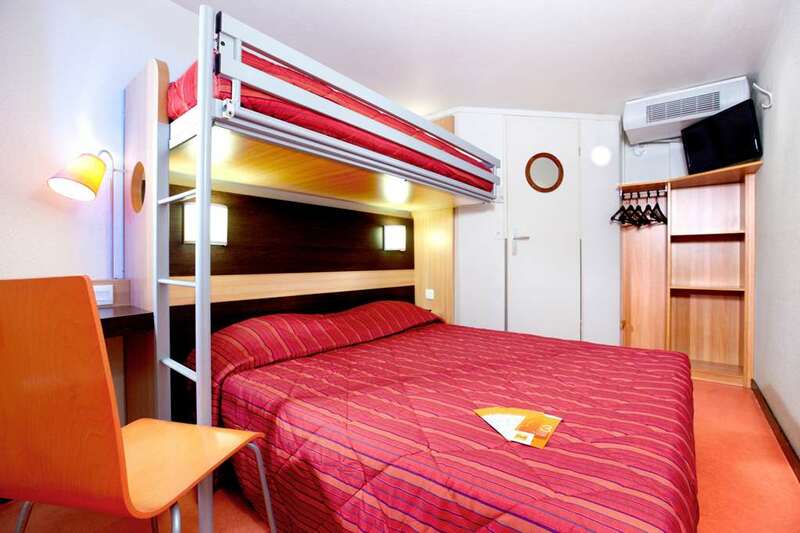 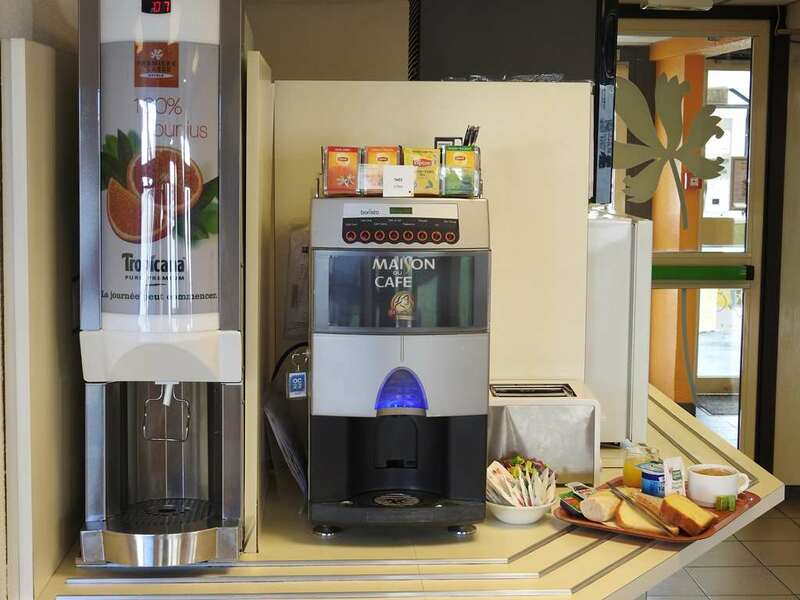 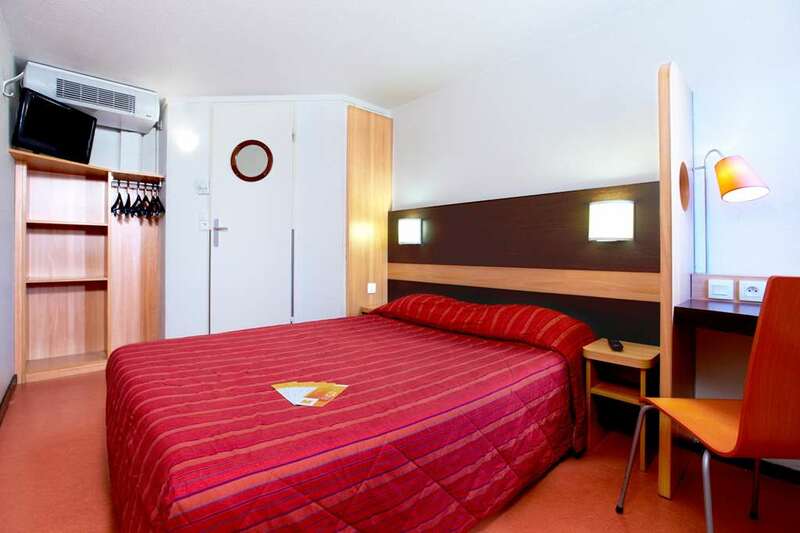 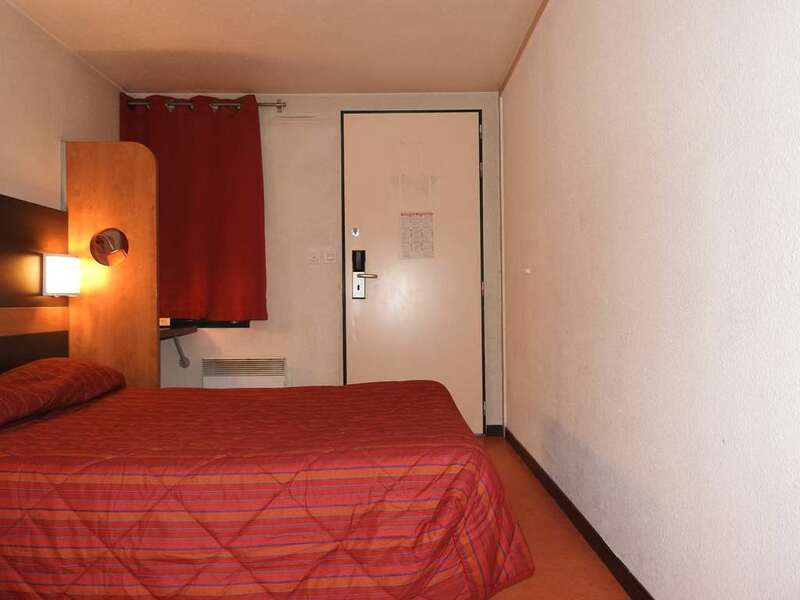 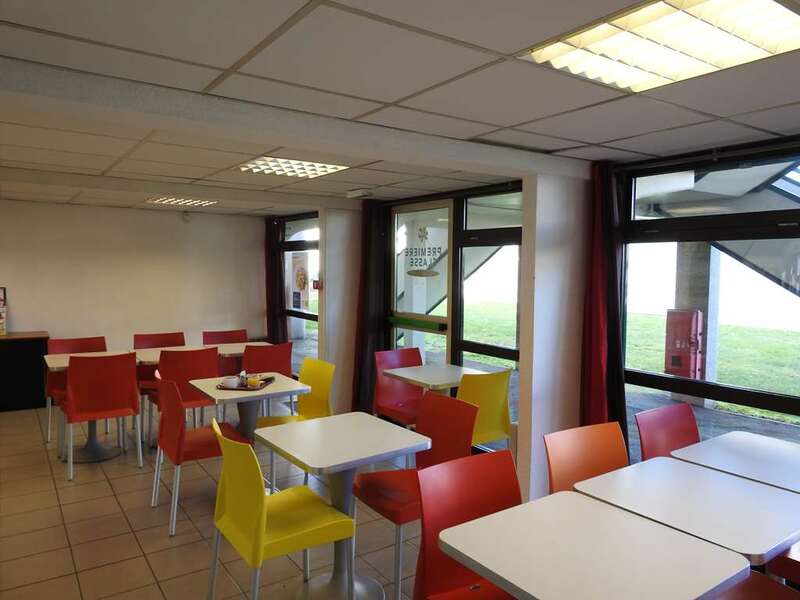 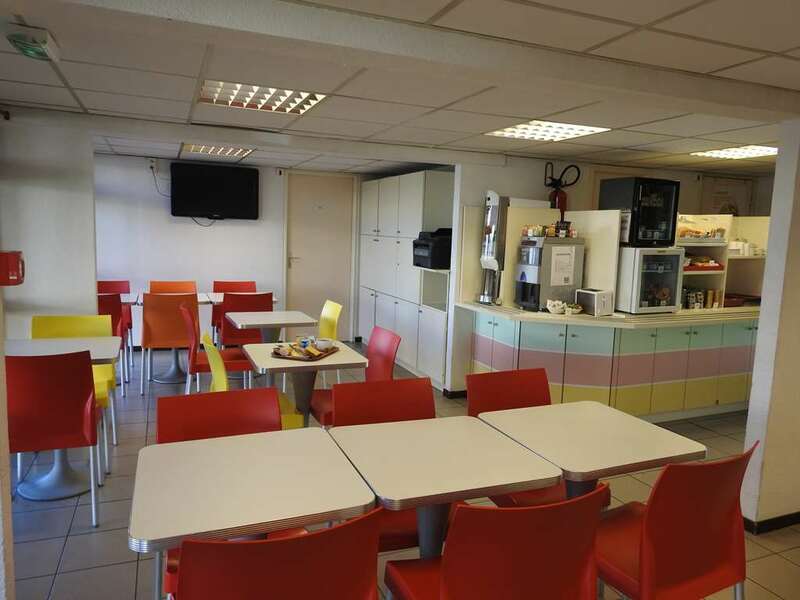 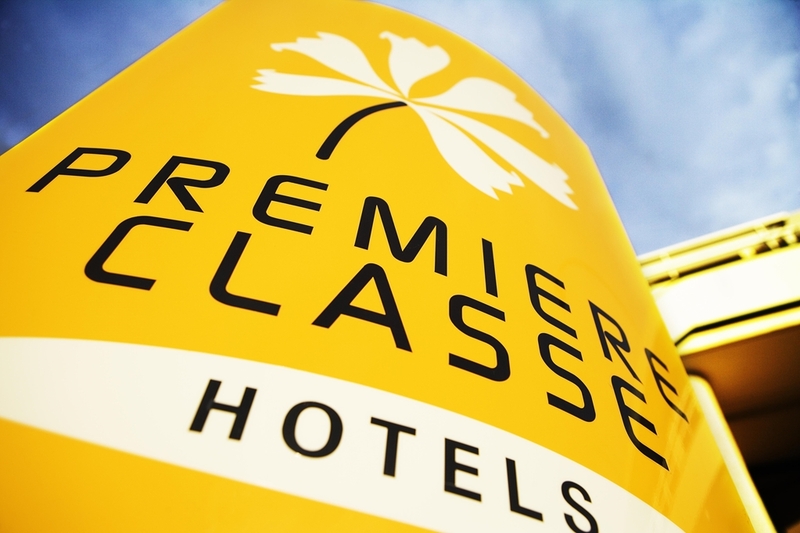 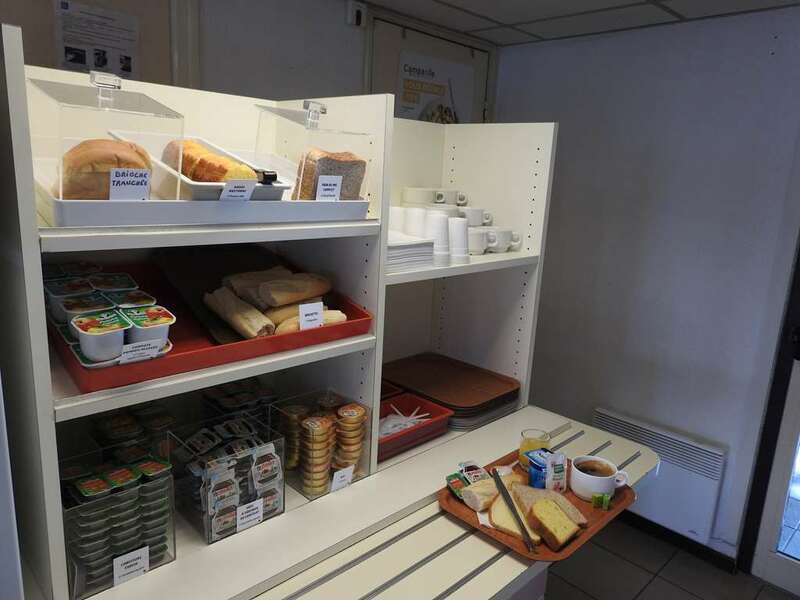 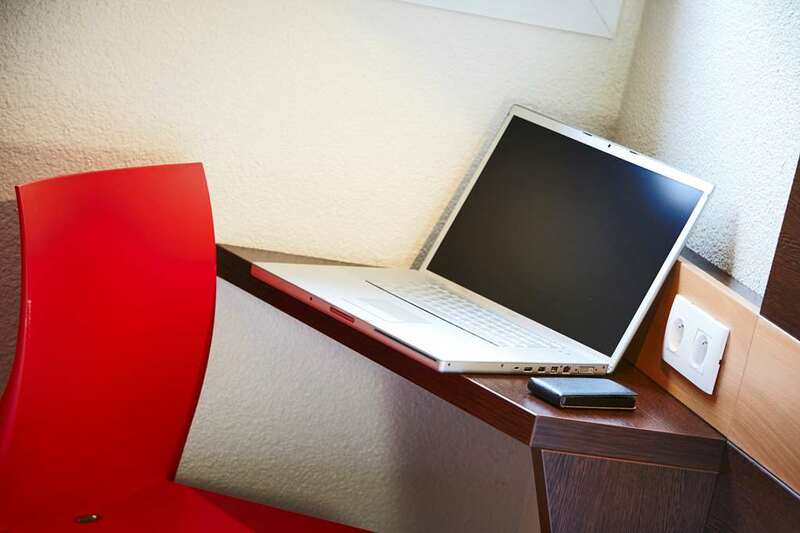 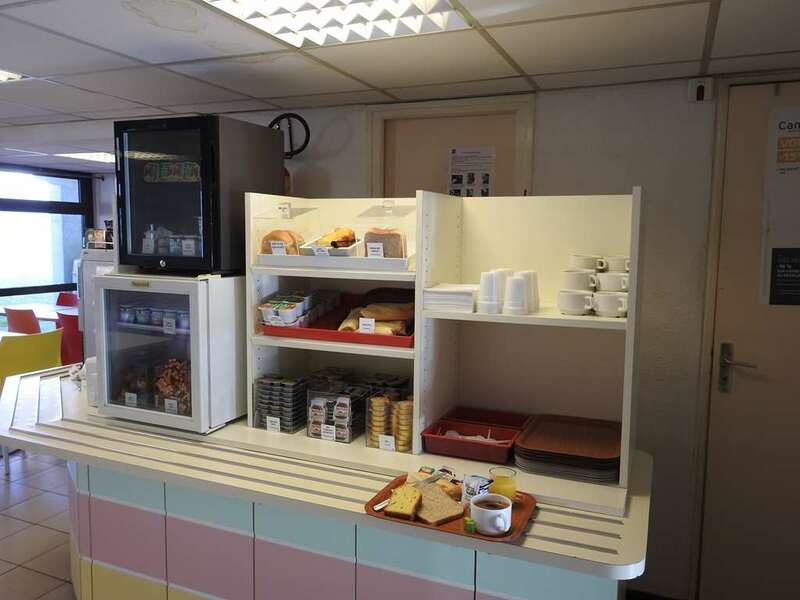 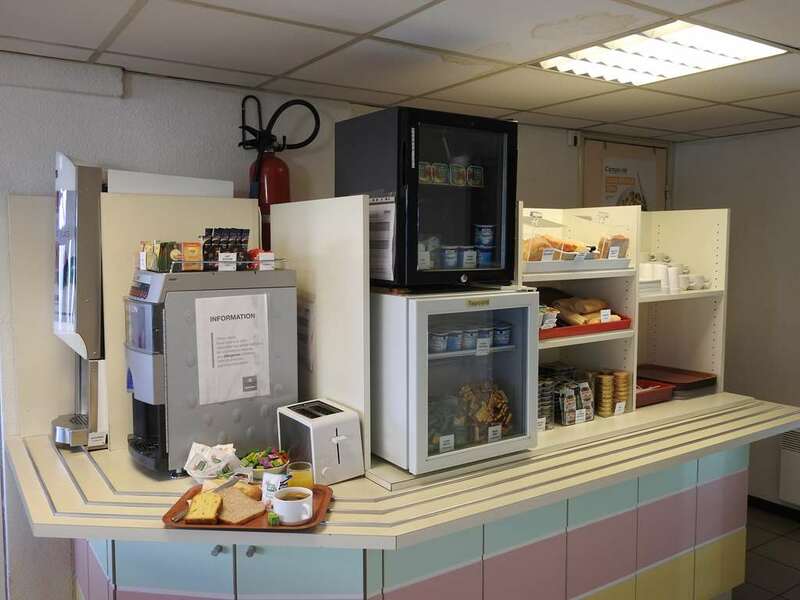 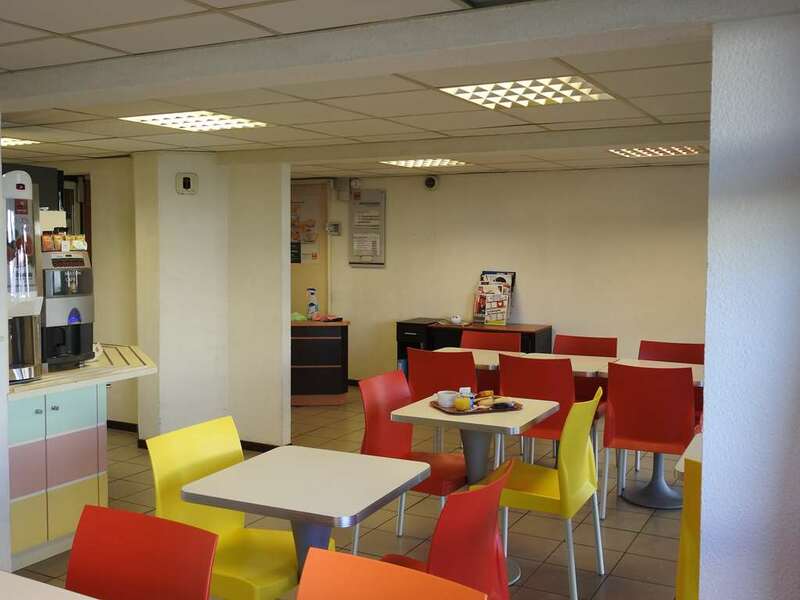 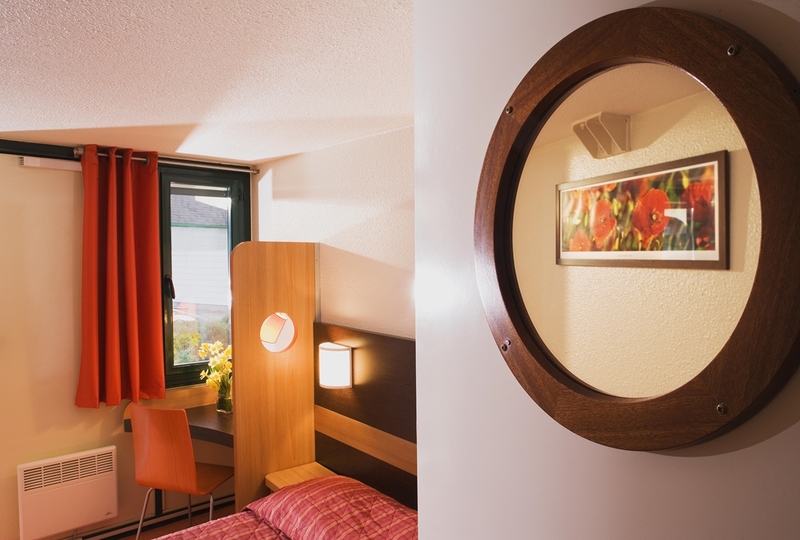 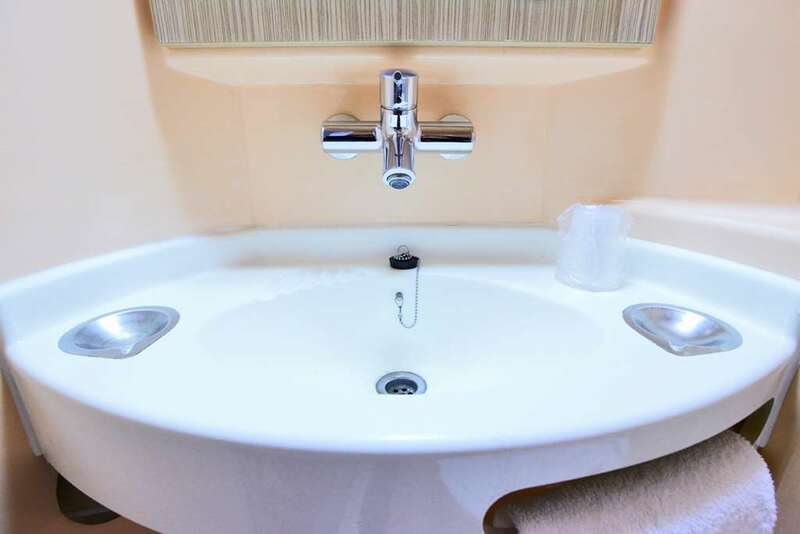 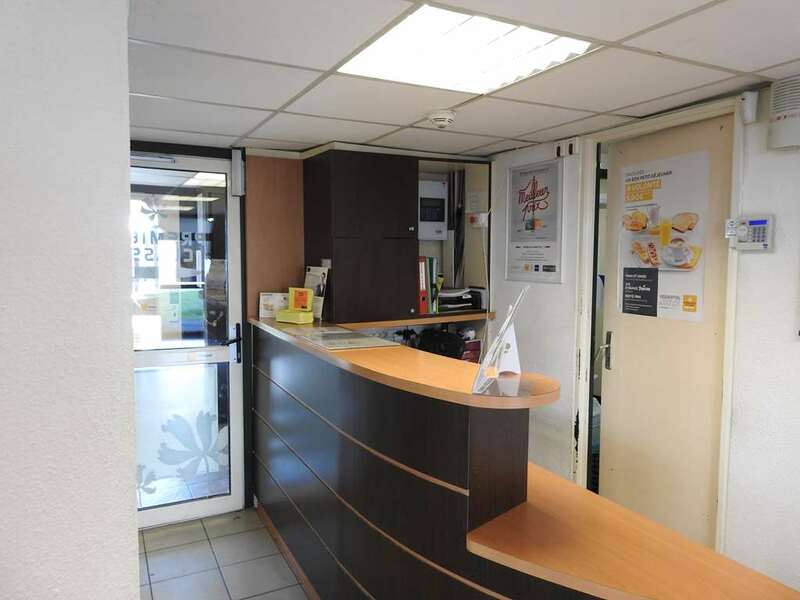 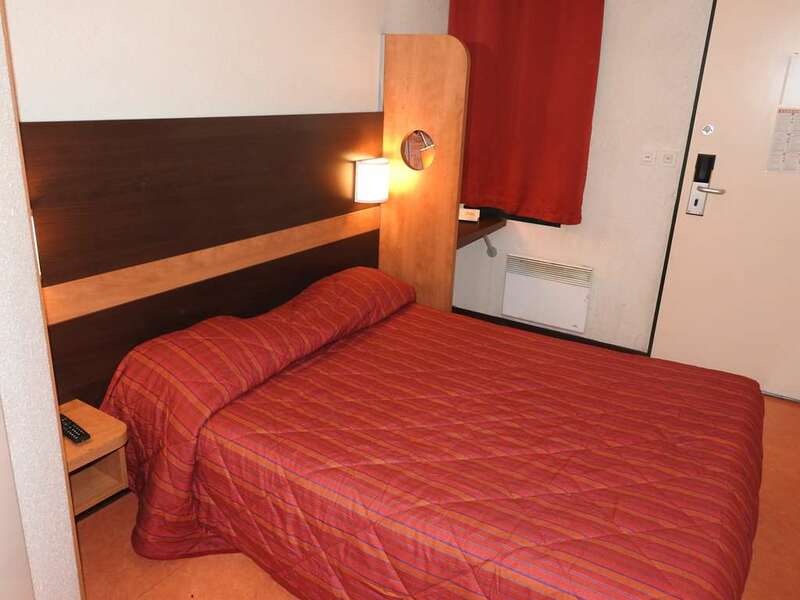 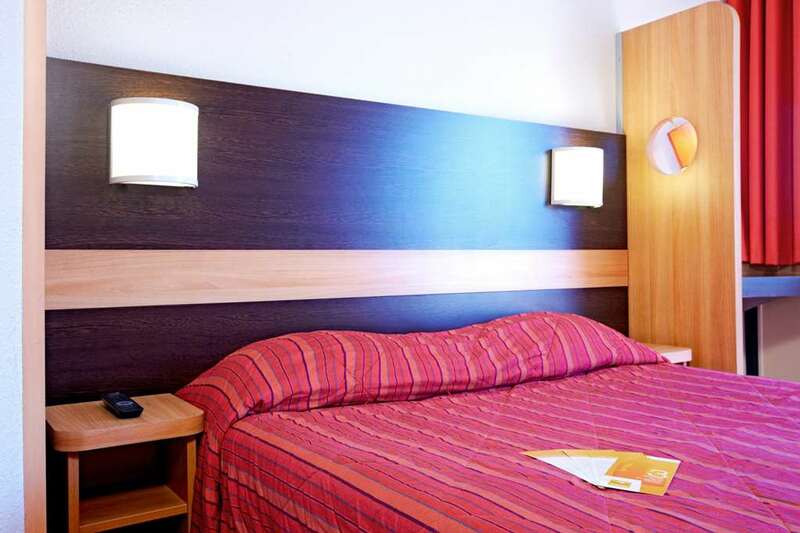 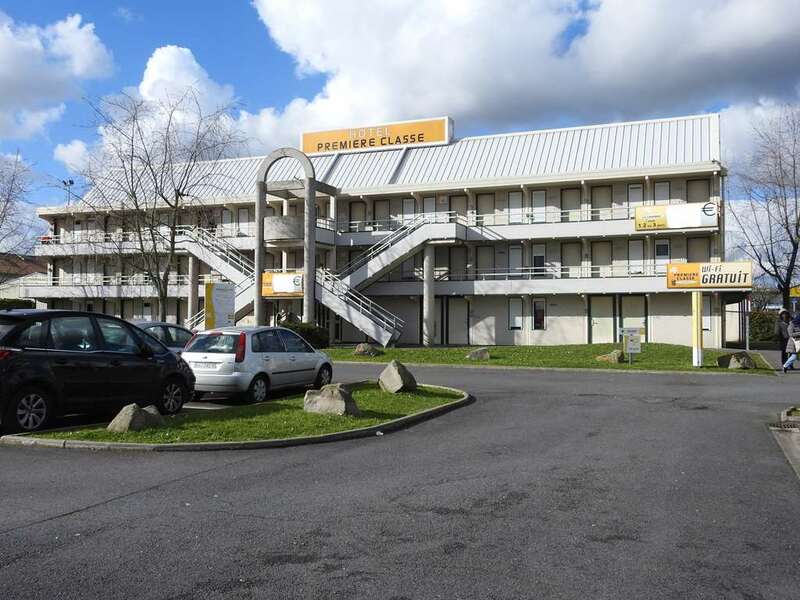 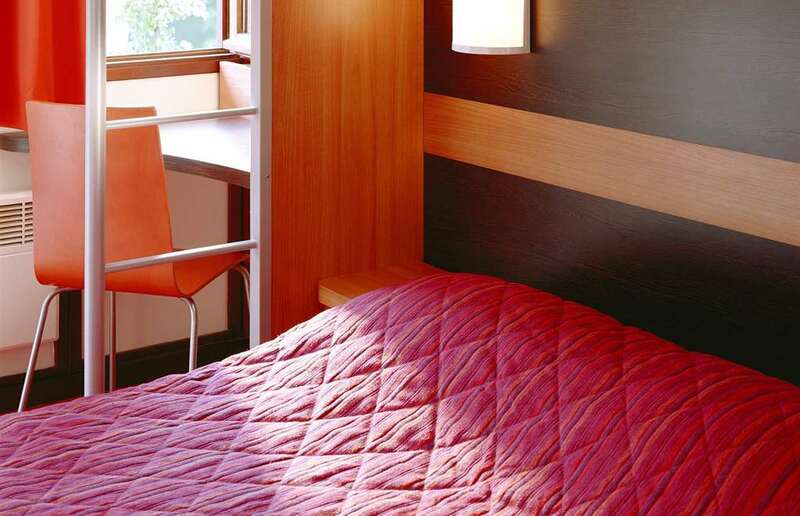 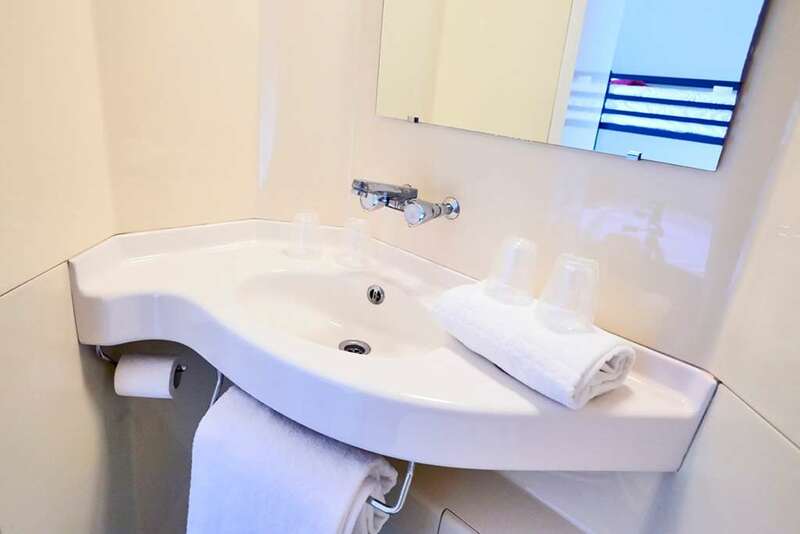 For only €5.90, get an energetic start to your day at the Premiere Classe Conflans Sainte Honorine with the breakfast buffet, from 6:30 a.m. to 10 a.m. during the week and 7 a.m. to 10 a.m. at the weekend and public holidays. 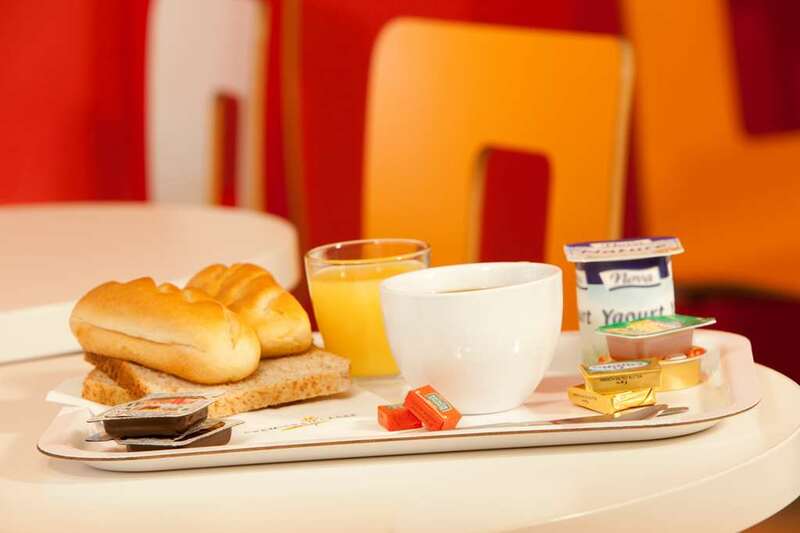 Breakfast is half-price for your children under 10. 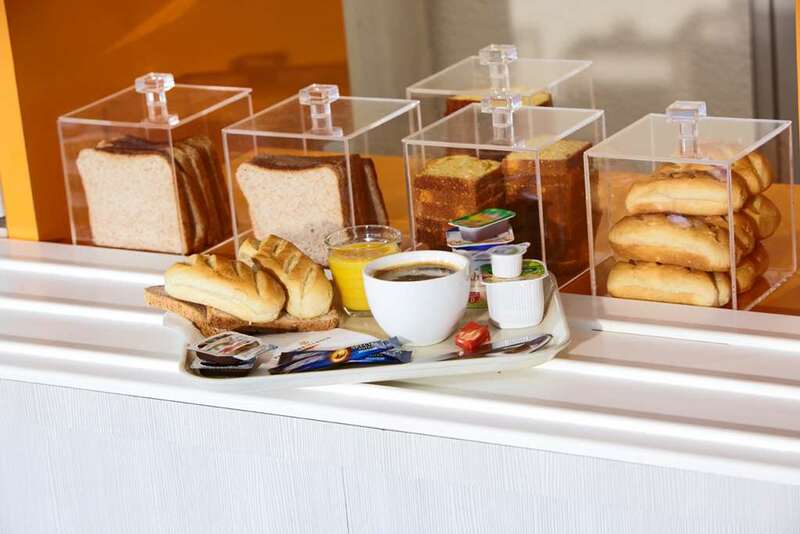 This offer applies to guests only and is limited to 2 children’s breakfasts per paying adult.